"Poets are the unacknowledged legislators..."
"Sharing such a platform is brilliant." 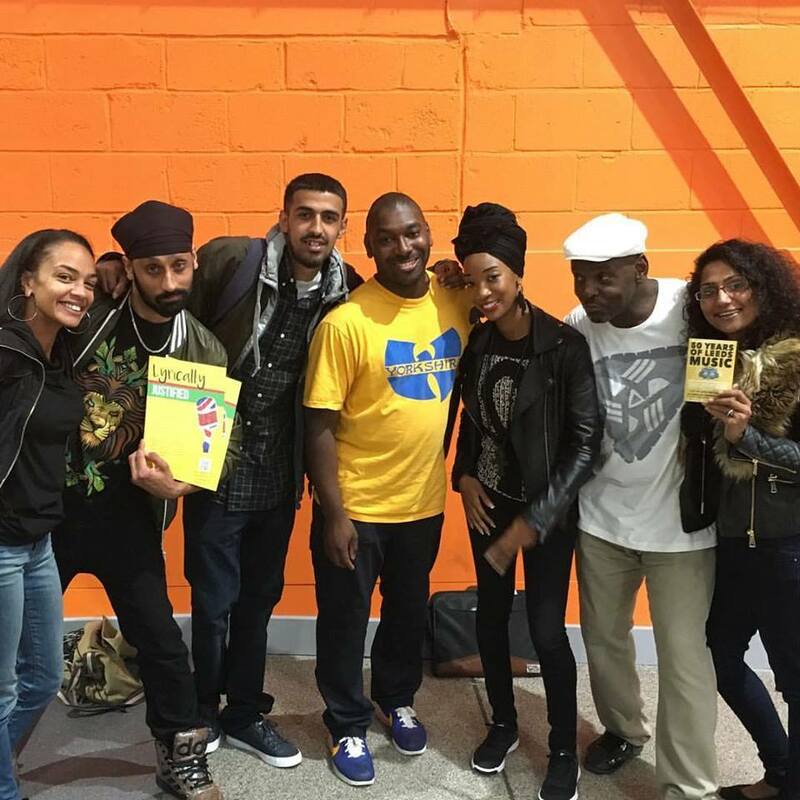 ​UK based urban writers from different Artistic backgrounds come together as a show of unity while maintaining their distinct perspectives and styles as in Volume 1. A Crowd Funding page was launched early 2017 and with some ACE funding, Volume 2 featuring over 40 new contributors is due this November (2017). "It was such an honour to have noteworthy poet Khadijah Ibrahiim write the foreword for 1, and the writers themselves see the sense in a collective spirit. ​This was motivation enough to give it a go. So experience the freshest wordsmiths - as we journey together: ​We aim to reach all corners of the nation, projecting our pieces, on our terms, bringing different artistic traditions. We have strong, creative minds and writing in common, believing the pen is mighty indeed. ​"Proud to be a part of this." ​"Engaging in themes usually excluded from typical poetry." "A dazzling sky of nationhood"
This is the Leeds-based Lyrically Justified team. 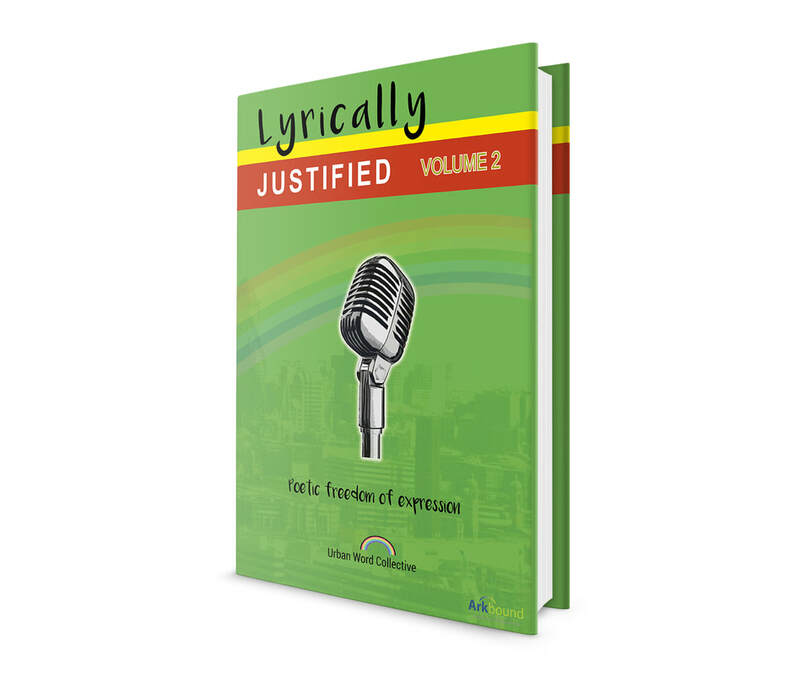 They've teamed up to promote themselves, as well as Lyrically Justified - a book that brings together emerging talent from across the UK. ​You'll notice that the group is racially and culturally diverse, and this tradition will continue. Volume 2 will bring another impressive set of poets that we need to know, boosting the collective overall, taking it to another level. We raised just over £3000 via Crowd and ACE Funding to get volume 2 going. Please do whatever you can to help, including spreading the word. ONLINE BOOK 2 LAUNCH IS EARLY DECEMBER 2017 (See News page), with Launches taking place around UK in 2018, starting in Bristol at Waterstones - 27th January.